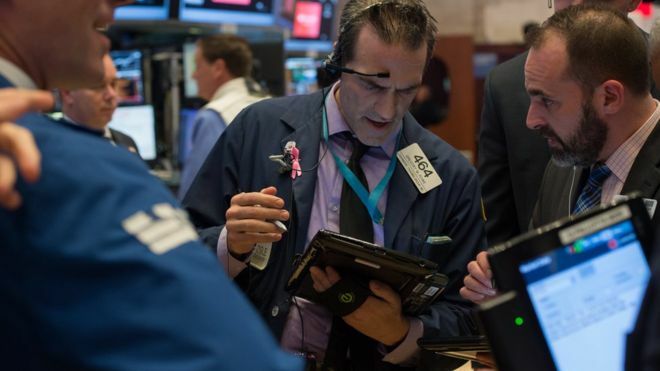 US stocks were mixed in early Wednesday trading, with Boeing leading the Dow Jones higher, while other indexes languished. In the opening minutes, the Dow edged up 6.9 points or 0.03% to 22,648.57. Boeing was the Dow's star performer, adding 0.5%, while General Electric and Pfizer were both about 0.3% higher. At the same time, the wider S&P 500 was down 1.16 points or 0.05% to 2,533.42, while the tech-focused Nasdaq fell 9.94 points or 0.15% to 6,521.78.